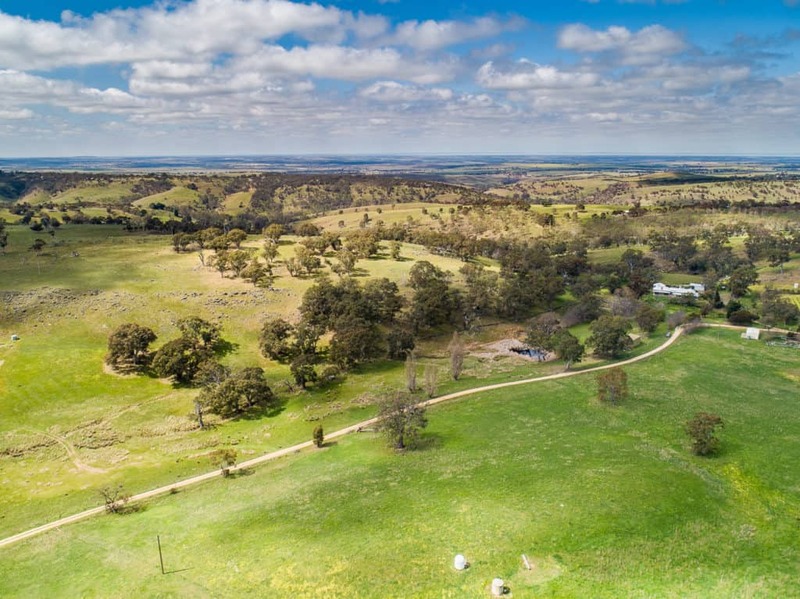 Stands of Elms, Pines and century old gums create an almost English feel to this property as you drive in. 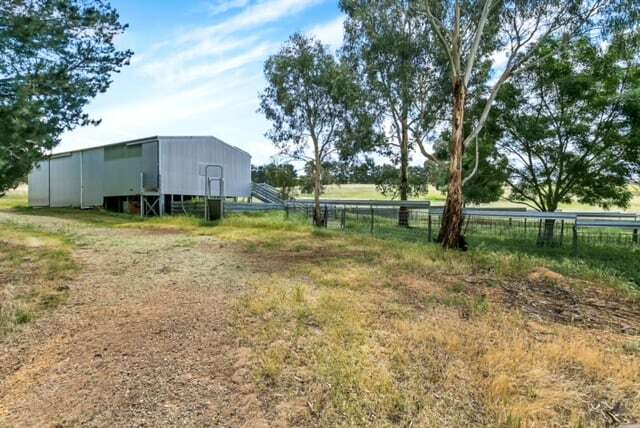 The block is well fenced with mesh and an electric wire. 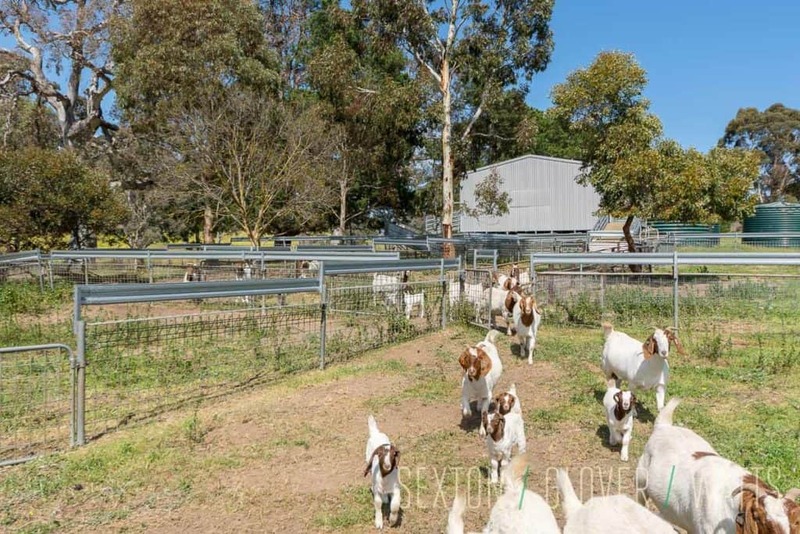 Fantastic grazing with the additional benefit of ready to use infrastructure. 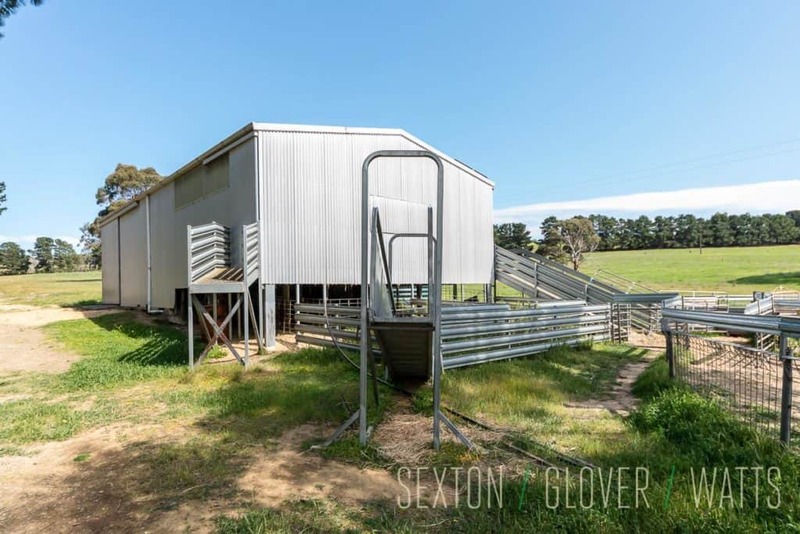 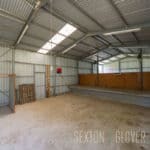 The 2 stand shearing shed is in first class condition as are the attached yards. 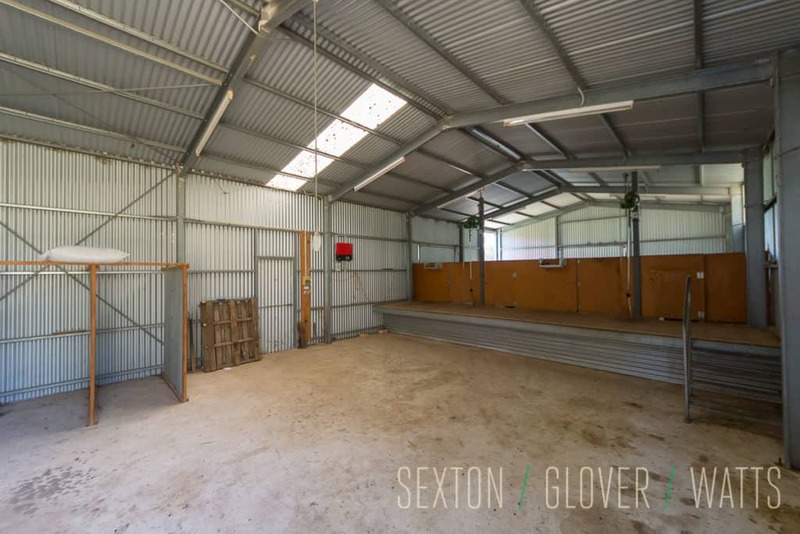 A large workshop shed is part of this complex. 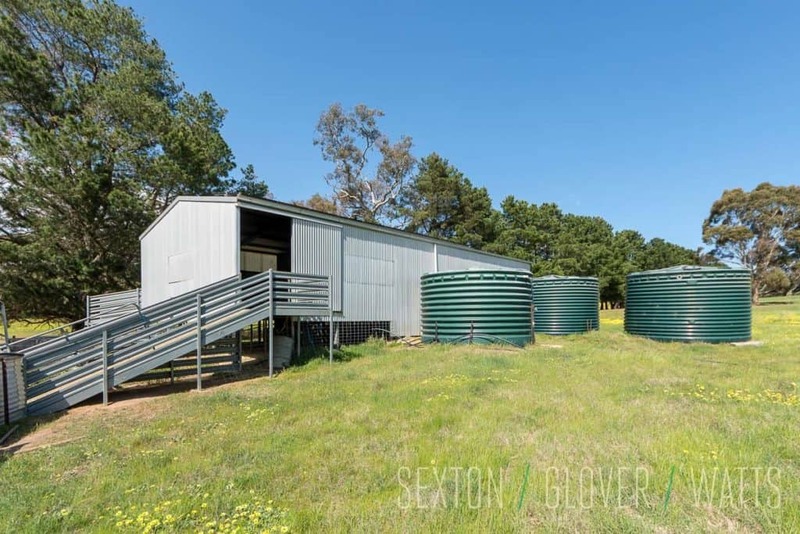 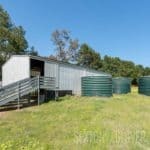 There are three 6000 gallon rain water tanks attached to the shearing shed. 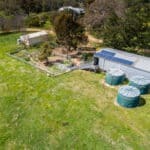 Mains power is connected and there is also a solar power system to keep those bills down. 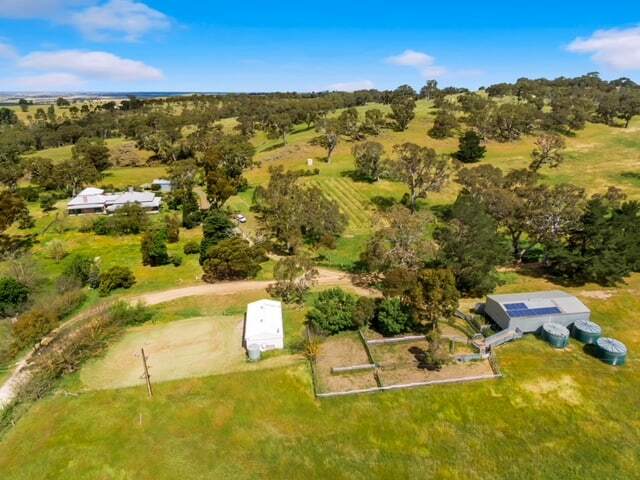 The land is undulating and quite uniquely features an older, but functional astronomy observatory building. 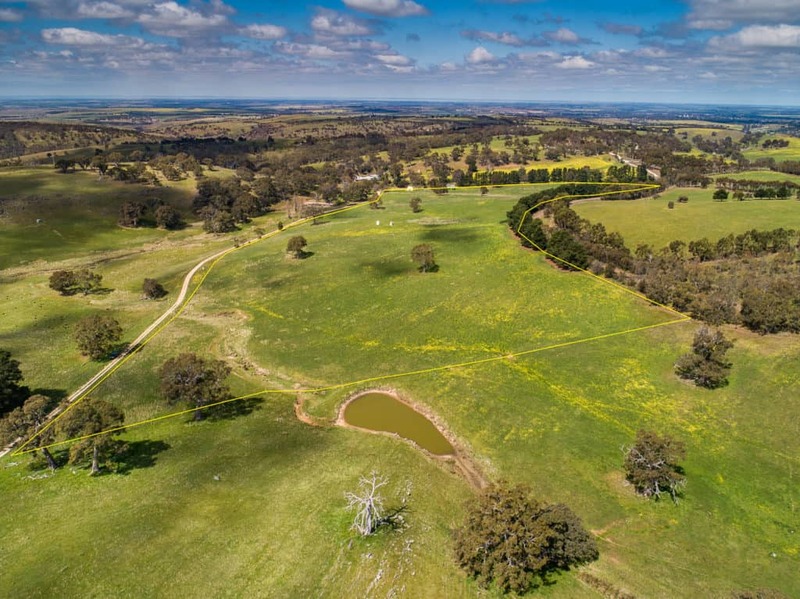 All this property needs is for you to build your own farmhouse and there are some great building sites (STCC) and the top boundary runs along the historic old train line. 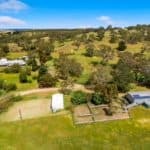 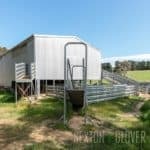 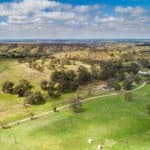 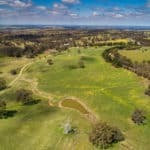 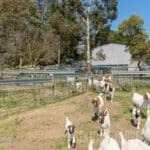 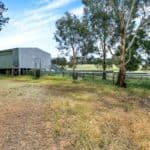 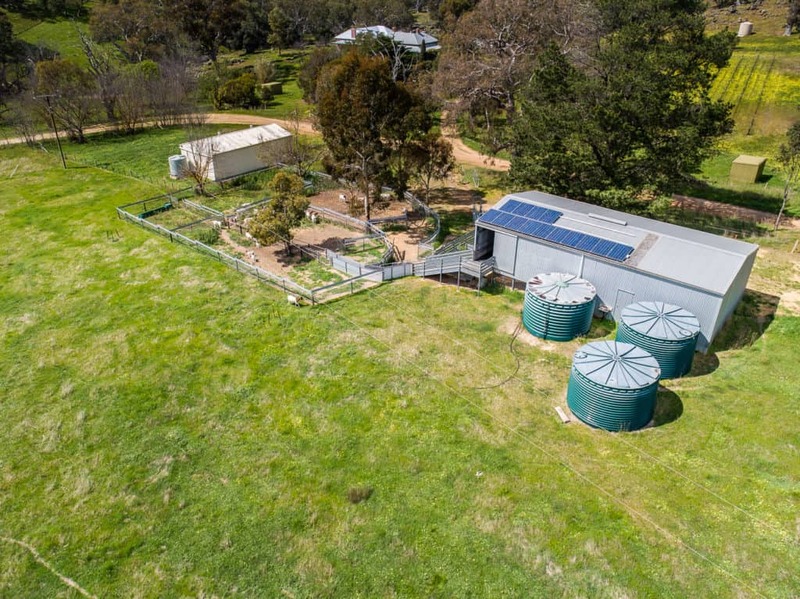 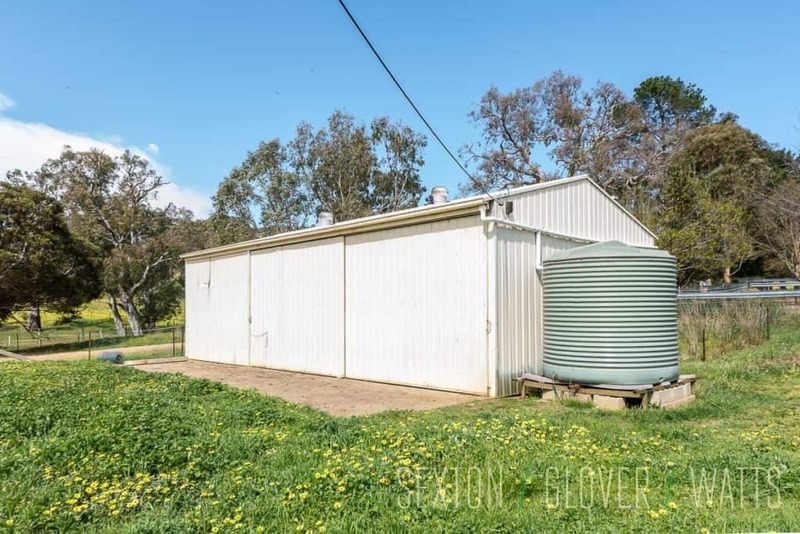 Originally part of the historic Springfield and located between Mount Barker and Strathalbyn, this rare small/medium acreage is within easy commuting distance. 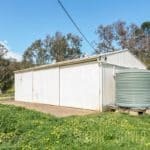 Easy access off Long Valley Road onto Stirling Hill Road.